These clear cards look fantastic and are suitable for any color uniform or branding due to their neutral hue. 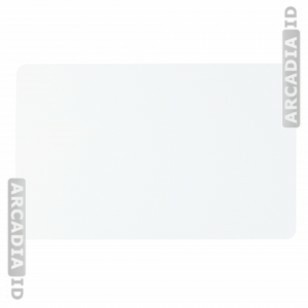 Use blank cards to quickly make as many new photo IDs as you need. This item is for packs of 50 cards each. For more amazing ID card supplies and more be sure to take a look around the other listings. For the top products at the best prices trust ArcadiaID.